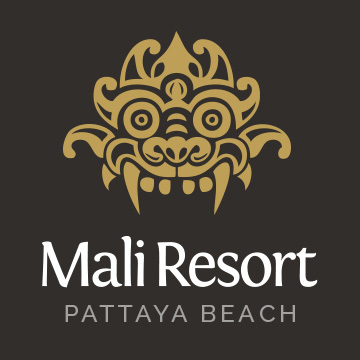 Situated at the quiet end of Pattaya beach, away from any crowds, yet still just a short stroll from the islands' "Walking Street". Encompassing the traditional to modern, Mali resort has a range of room styles and facilities to suit, making this resort the spot to rejuvenate the spirit, quiet the mind, and pamper the body. 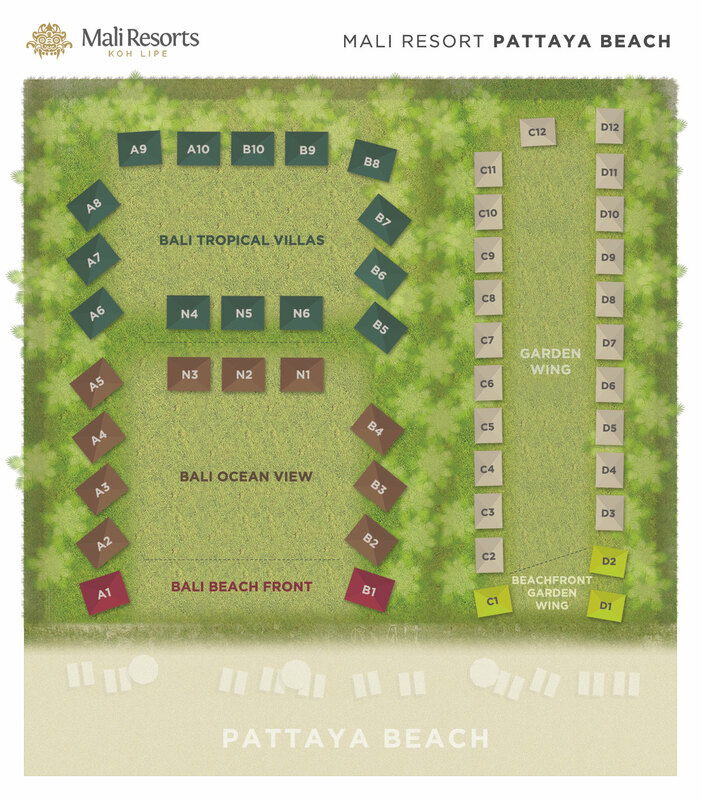 Mali Resort is comprised of two complimenting styles of villa's. 26 elegantly crafted Balinese villa's each carefully designed to provide offer our guests the very best the island has to offer. Also boasting an additional 25 modern cottage style bungalows. 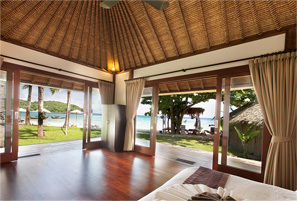 These comfortable and modern rooms allowing direct beach access under the shade of coconut palms. 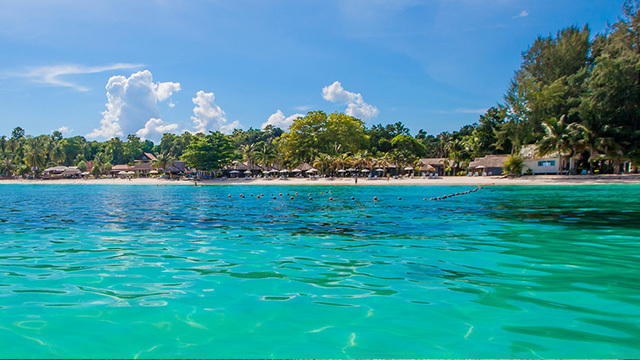 Whether reclining in the surrounds of our tropical gardens or relaxing with the sounds on your veranda all can enjoy the beauty of Koh Lipe in the comforts of Mali Resort. Enjoy a European breakfast each morning in our garden setting. 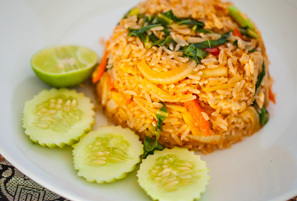 Sample a blend of Thai cuisine and select Western dishes prepared freshly throughout the day. Then by night, dine under candle light, on an array of seafood dishes fresh off the grill. Relax your muscles, let go of tension and let a thousand years of ancient Thai massage put your mind at ease. Famous throughout the world for reducing stress, removing blockages, and restoring energy. A truly one of a kind experience, Thai massage harmonizes the body bringing balance back into life. Tranquil massage therapy, meditative yoga courses or the tasty pleasure of thai cookery are a few of the activities that await. 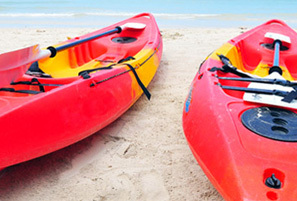 Diving, snorkeling, kayaking, and a broad range of other island opportunities are here for you to explore on Koh Lipe.